Praise, the Lord. 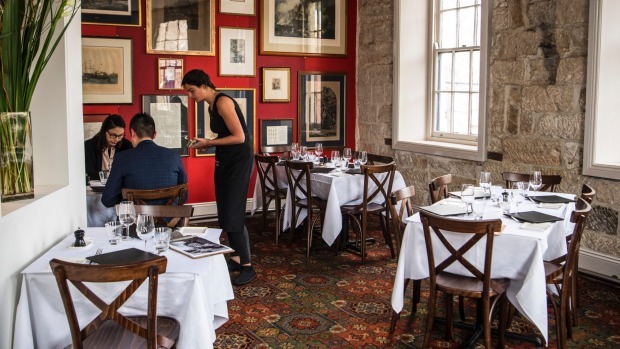 Built in 1836 and legally able to sell liquor since 1841, the grand old sandstone establishment is Sydney's oldest continuously licensed hotel. It brews its own beer, oysters are shucked to order and there's a working fireplace. I don't know what else you want in a pub, really. Perhaps a few ghost stories – and certainly the old dog has those, too. What's even better is that it's proudly pokies-free. "We had pokies for about two months and I couldn't stand it," says licensee and owner Blair Hayden, a quick-witted bloke with red-framed glasses and Colonel Mustard moustache. "They didn't suit the hotel – we've been a food and beverage-oriented establishment from the outset." Hayden made coin in the meat export business before taking control of The Rocks icon in 1986. He immediately set about turning it into a brewpub with British-style natural ales. Today Lord Nelson is a national brand poured everywhere from Quay to my backyard on a Sunday. Beer is still brewed on site and I can't think of anything better suited to a pie and mushy peas ($14) than Nelson's Blood Porter straight from the source, toasty with a smooth finish to keep you warm at night. The Lord is divided into two distinct parts – the come-as-you-are public bar and a first-level dining room that is too nice to eat in if you're wearing shorts but the staff probably wouldn't mind if you did. Boutique accommodation is further up the stairs, supposedly haunted by an old hornswoggler who also likes to fiddle with the beer taps. 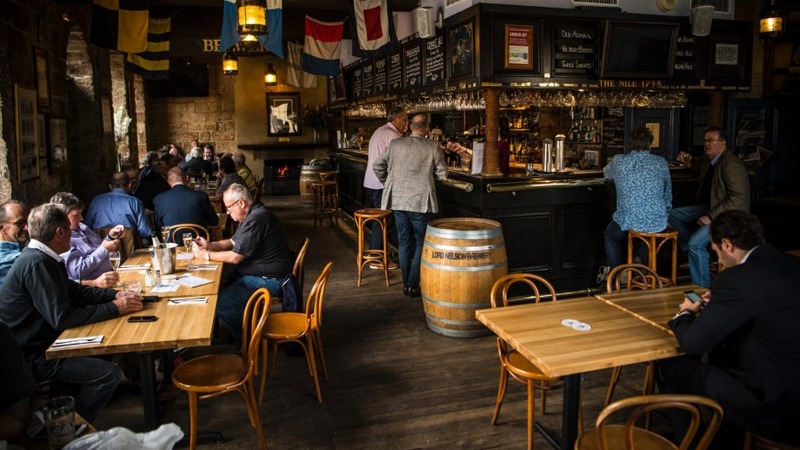 The public bar caters to a mix of barnacled locals, rugby union supporters and office types enjoying the spoils of a liquid lunch. Tourists are attracted to its exposed beams festooned with maritime flags and a fireplace crackling under a portrait of the great Lord Horatio Nelson himself. Photos from Hayden's rally car adventures hang by the beer tanks and 200-odd plaques engraved with the names of larrikin regulars are bolted above the bar. What qualifies a punter to be plaque-worthy isn't an exact science but there is one rule – never ask. "If you have to ask how to get a plaque, then you'll never be awarded one," says Hayden. I think my chances are shot. The first-level dining room has just had a refurb and features a fancy new wine fridge and open kitchen. Head chef Hari Lamichhane, who hails from Nepal, oversees what may be the only pub menu in NSW listing steamed momo dumplings ($17 for four) and Himalayan fish curry ($35) on the same page as cacio e pepe ($25) and steak frites ($36). 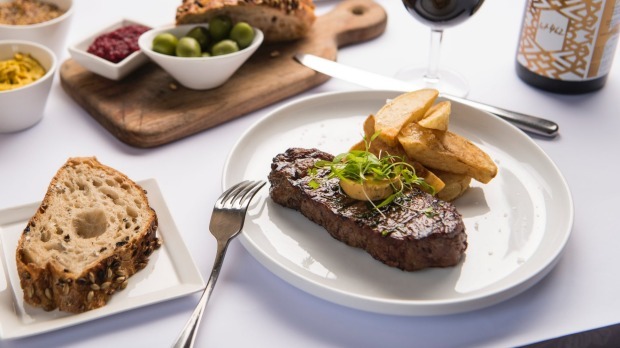 The latter features grass-fed porterhouse shiny with cafe de Paris butter and it's damn fine gear, cooked rare to order and engineered for big-hitting shiraz. The wine list is a cracker. A blunderbuss of styles and regions where Hill of Grace and Wirra Wirra Woodhenge share cellar space with Japanese koshu and Koerner from the Clare Valley. If there's another pub in Australia with a vertical of Rockford Black sparkling shiraz, I'd sure like to know about it. There's been a brouhaha in recent weeks about developers buying heritage pubs and gutting them into mixed-used sites and apartment blocks, but I find it hard to give a dang if the pub's owner stopped caring long ago. A new fitness centre over pokies, stale beer and $10 schnitzels any day, please. However, if a developer so much as glanced at the Lord, I'd chain myself to its convict-chiselled bricks in a heartbeat. I'd wager there are more than 200 names engraved above the bar who would do the same. Forever and ever, amen, old salt. 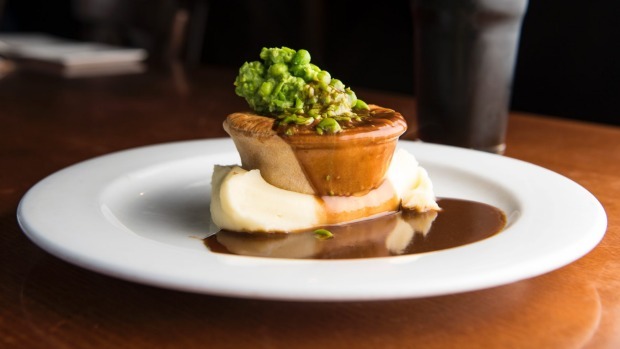 Signature dishes: pie, mushy peas, mash and gravy ($14); grass-fed steak, cafe de Paris butter and fries ($36); Three Sheets Pale Ale ($9). 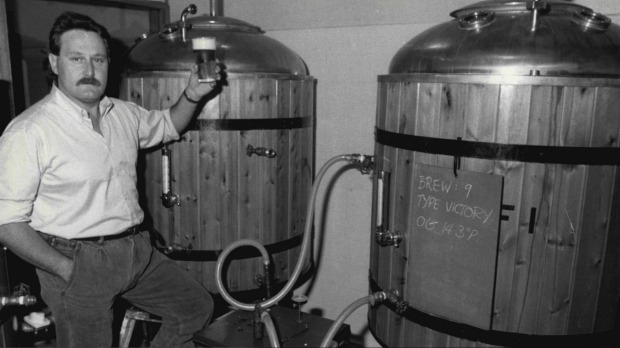 Famous diners: US Vice President Dan Quayle popped by in 1989 and walked out as the custodian of his very own ale, still brewed today.